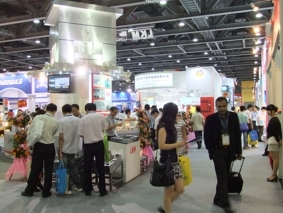 We are Pleased to announce that we will be exhibiting at Asiamold - Guangzhou International Mould & Die Exhibition, Chinas leading show for mold manufacturing on the 21-Sep-11 to 23-Sep-11 at the Poly World Trade Expo Center stand G24. 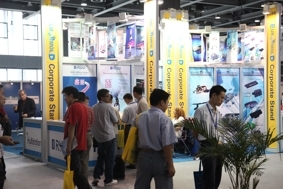 The fair has over 400 of the leading manufacturers of Injection molds from China and other countries and attracts over 16,000 visitors so if you have serious interest in any form of plastic molding we recommend you attend the show. Come and visit us face to face and have a look at some of the 4,500 used moulds that we have available to manufacture some of the below types of products. 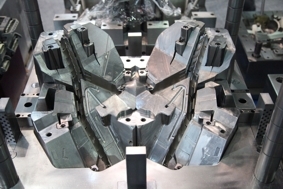 Reduce your companies design fees, lead time and mould costs buy purchasing European used moulds of the highest quality that are in full workinng conditionn and ready to be put straight onto your injection molding machines and start earning you money. 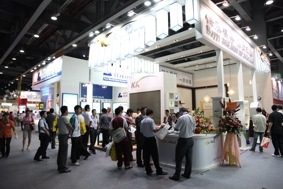 Why not register with us below to attend the show. We will arrange someone to contact you to ensure that your business trip to Asiamold is of the highest success, we will also help with things such as discounted hotels, collection from the airport and other information. Just fill out the below details and we will have someone contact you to discuss further.